The Ural State Technical University-UPI is founded in 1920, is the largest technical university in the Urals region – has a systemic impact on the development of education, science, economy and socio-cultural spheres of the Urals Federal District. The university was established by decree of the Council of People’s Commissars “On the establishment of the Ural State University.” In the Ural State University were: Mining, Polytechnic, Medical, Agricultural Institute and the Institute of Social Sciences. In 1925, the decision of the Council of People’s Commissars of the RSFSR Ural State University was renamed the Ural Polytechnic Institute (UPI). In subsequent years, the Institute was established (or restored) departments: Exploration, mine, timber, mechanical construction, chemistry and metallurgy. In 1930, during the reform of higher education UPI was divided into 10 institutions (technical colleges). In 1935 he founded the Engineering and Economics Faculty of UII (from 1993 the Faculty of Economics and Management). In 1936 he opened a military department (since 1993 – the faculty of military training, since 2004 – in the Institute of Military-Technical Education and Safety). In 1947 it was opened the first in the Ural architectural profession, and in 1950 – organized by the department of urban development and management. In May 1949, classes began at the Faculty of Physics and Technology, created to train professionals in the field of developing the nuclear industry and energy, and in 1952 opened radio engineering faculty. In 1967, UPI awarded the Order of Red Banner of Labor. In 2004 – 2005, on the basis of military training faculty of the Institute of Military-Technical Education and Safety (IVTOB); at the Faculty of Physical Education, the Institute of Physical Education, Social Service and Tourism (IFKSSiT); Radio School transformed into Radio Engineering Institute – RTF. In 1992 UPI converted to Ural State Technical University (Ural State Technical University). In 2008, the University was awarded the name of Boris Yeltsin. University graduates are the main human resources industry academic research institutions and higher educational institutions of the Urals. Among university graduates more than 30 Heroes of Socialist Labor, more than 200 winners of Lenin and State awards, heads of ministries, enterprises, universities, research institutes, members of the government. The University comprises 16 faculties and institutes full-time students, faculty professional development of teachers, Institute of additional education and professional training, college education and information technology 35 territorial divisions. More than 410 affiliates the departments are working on the basis of leading research institutes, institutions of UB RAS and laboratories of enterprises. The research and production complex integrated 9 research institutes, 22 research laboratories, 8 scientific and educational centers, an experimental-industrial complex, industrial park “Ural”, Institute of Innovation and Marketing, Coordination Centre of innovation of higher education, Intellectual Property Center, Regional Center new information technologies. Ural State Technical University more than 30 years has been the target training. This problem is solved affiliates of departments in enterprises and organizations, joint institutions to conduct educational and research work, and later – corporate universities, scientific and educational complex, targeted internships. The University has more than 100 direct contracts with companies, including large holdings, “Ural Mining and Metallurgical Company”, “TMK”, “Surgutneftegas”, “Gazprom”, “Sverdlovenergo”, “Kola Mining and Metallurgical Company” and others. 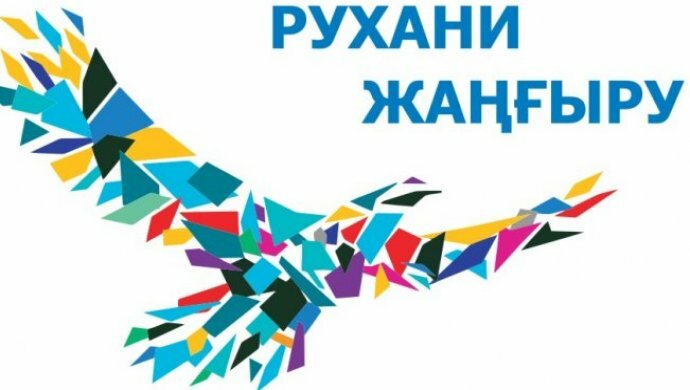 Ural State Technical University is an experimental platform for the realization of the ideas of the Bologna process in Russia. Significant experience on the organization of student exchanges within the framework of the European project TEMPUS TACIS (URAL, CHAIN-E). Since 2005 graduates of Ural State Technical University issued a European Diploma Supplement (Diploma Supplement). University trained over 2,000 specialists for 23 countries in Europe, Asia and Africa. The Ural State Technical University implemented a program of higher education (bachelor, specialist, master) technical, technological, economic, social, humanitarian and other areas of training. 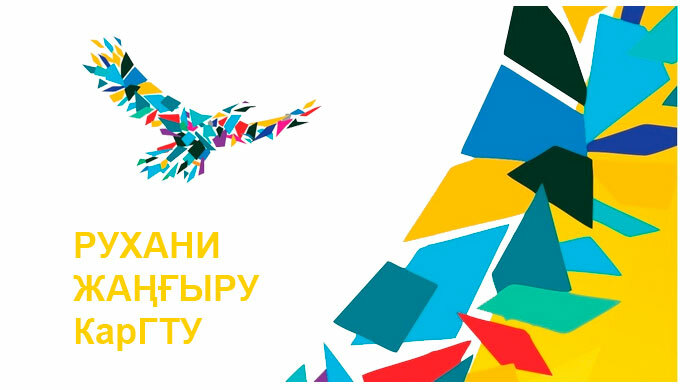 Since 2005 by the decision of the Ministry of Education and Science of the Russian Ural State Technical University became a university in coordinating the implementation of the ideas of the Bologna process in the Urals Federal District. – The openness of our higher education, Europe and the world as a whole. – Technical assistance, including training and scientific cooperation with companies manufacturing specialized equipment, the establishment of laboratories. – Development of the regulatory framework to support innovative processes, new methods and teaching aids. Preparation of scientific-pedagogical and scientific personnel of higher qualification in the Ural State Technical University through doctoral, graduate and competition. Postgraduate Studies in the UPI was opened in 1927. Since that time it finished 7000 people. Doctoral acts since 1989. During this period it completed in 30 specialties, about 90 people, of whom more than 50 doctorates. On his doctoral thesis currently employs 24 doctoral students and competitors, on candidate – 874 people (639 graduate students and 235 candidates conduct scientific research under the guidance of 174 doctors). In order to preserve and retain promising staff scientist of the University Board adopted and implemented by Young Scientists Support Program. Graduate students who have attained high success in their studies and research, receive nominal scholarships of the President of the Russian Federation, the Russian Government, the first President Boris Yeltsin, the governor of the Sverdlovsk region. – Meetings with leading specialists of enterprises and research institutes. – Supplemental Educational Services (separate disciplines, the disciplines cycles, special courses). 1. The introduction of third generation standards. 2. The transition to two-level education. 3. Updating the system of admission to college. 4. Expansion of the target set with the full and abbreviated training period. 5. The development of specialized scientific and educational centers. 6. The development of professional and basic competencies of bachelors and masters in selected areas of education, creation on their basis of preparation and implementation of a multi-level educational programs. 7. Development and introduction of organizational innovations that ensure a stable development of the university. 8. Organization of competitive research and innovation developments in selected priority areas of science and technology with the participation of 9. 9. UB RAS institutes and partner companies, interconnected with the appropriate educational programs. 10.Creating material and technical infrastructure of educational, scientific and innovation processes, modernization of classroom and laboratory of the University Fund, effective use of the purchased equipment. 11. The expansion of corporate bonds with the Ural State Technical University enterprises.